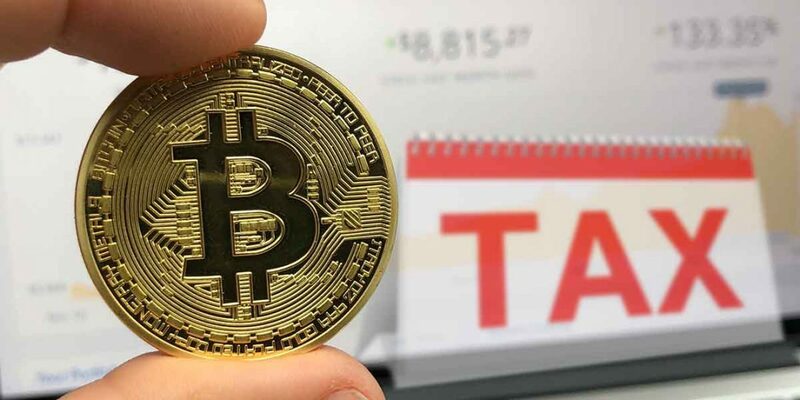 In the USA, the IRS (Internal Revenue Service) has been following the crypto phenomenon very carefully: they have been requiring the payment of taxes on profits from cryptocurrency trading for some time now. In February, the IRS had Coinbase deliver the list of US traders in order to target those who had earned from buying and selling virtual assets. Now, with Bitcoin and Ethereum at their lowest levels in 2018, a wave of tax returns is certainly to be expected, but of the opposite sign, to obtain deductions on losses from trading or arising from the possession of virtual currencies. Cryptocurrencies have been judged as Assets and not as Currencies by the IRS. 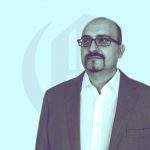 This could be a big advantage when there declaring profits, especially for early adopters, because the profits from long-term possession are taxed at a rate reduced by 15% compared to 25% of ordinary rate. This approach, however, severely limits the possibility of deducting losses: under federal law, in fact, these are deductible only up to a limit of three thousand dollars per year, this means that more substantial losses should be disposed of over several years. Assuming that an operator has lost $9000, they should then distribute their losses over three years. In addition, a further problem arises from the calculation of the value of the cryptocurrencies owned: in fact, the IRS provides that the valuation is made at Fair Value, that is, at market value, but this is not simple when there are several exchanges with different values. In this case, experts advise taking as a reference of comparison the values from an external exchange with large volumes of transactions, in order to give a safe and precise reference from third-party sources. It is also complex to evaluate when purchases and sales have been made at different times, as the possibility of applying LIFO and FIFO techniques can lead to very different results. Therefore, the deduction of losses can be an advantage for US investors but must be done carefully and on the basis of reliable data.